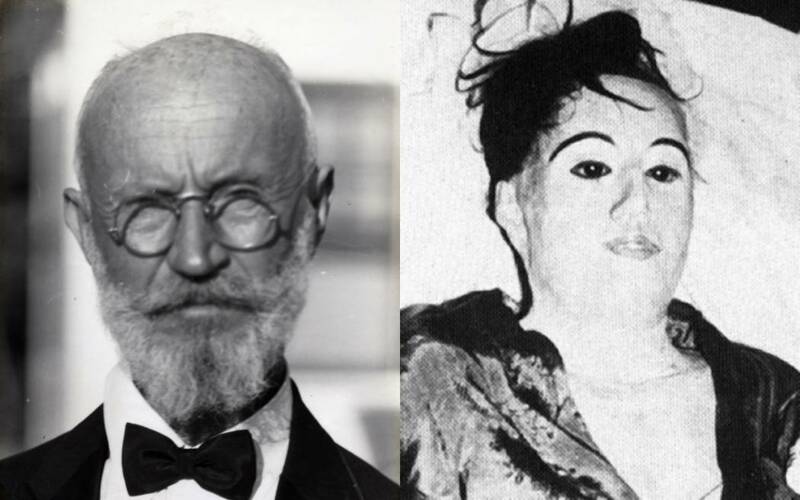 To German immigrant Carl Tanzler, the ideal woman was literally heaven-sent: he claimed that when he was a child, his late ancestor Countess Anna Constantia von Cosel appeared to him in a vision, revealing to him the face of his one true love. Tanzler (also known as Carl von Cosel) carried the memory of that lovely woman into his adult life. Even after getting married and fathering two children, he never let go of the dream that his soulmate was still out there, waiting to be found. 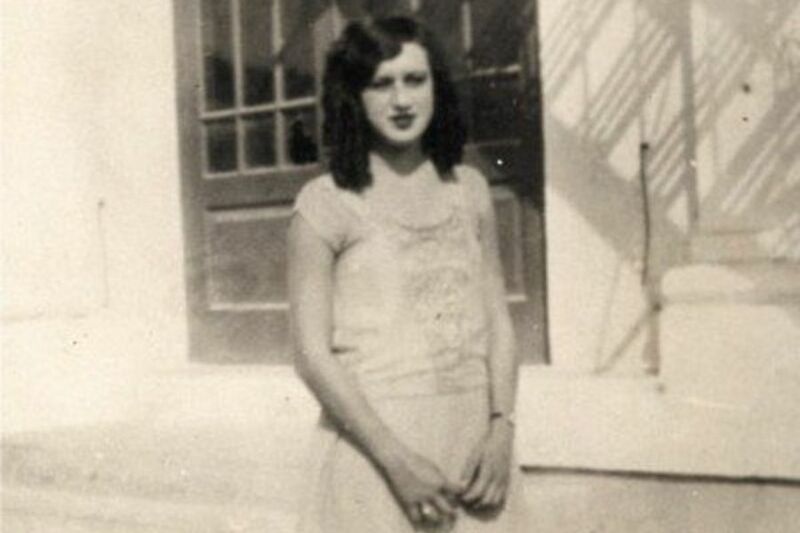 Then, in 1930, while Carl was working as a radiologist at the U.S. Marine Hospital in Key West, Florida, he met patient Maria Elena Milagro de Hoyos, a Cuban-American woman whose dark hair and lovely features matched those of the woman in his dreams, and he instantly became obsessed with her. After learning that Hoyos had been diagnosed with tuberculosis (long before a vaccine had been developed), Tanzler tried everything in his power to cure her, all the while showering her with gifts and declaring his undying love. 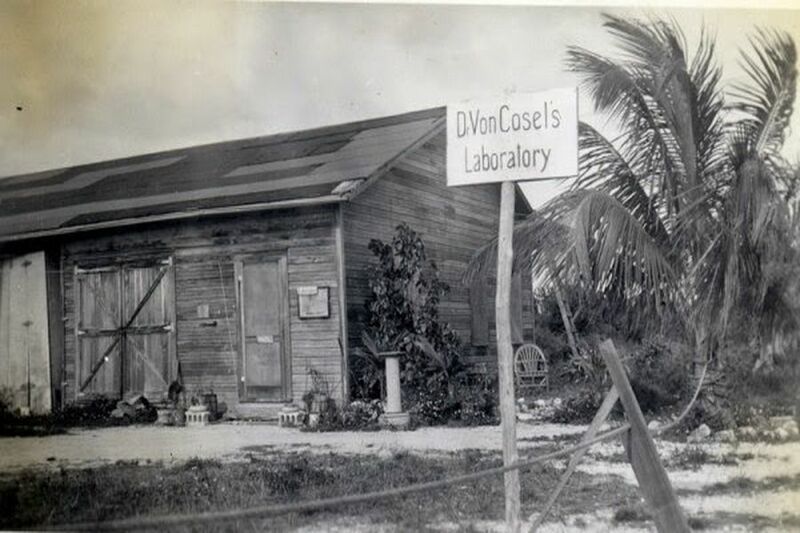 Sadly, Hoyos succumbed to the disease, and was buried in an above-ground mausoleum in Key West. Tanzler had paid for her funeral, and visited her monument regularly. It’s uncertain exactly what finally pushed Carl over the edge, but apparently he began to hear Elena’s voice calling to him from the grave, asking him to free her from her stone prison. 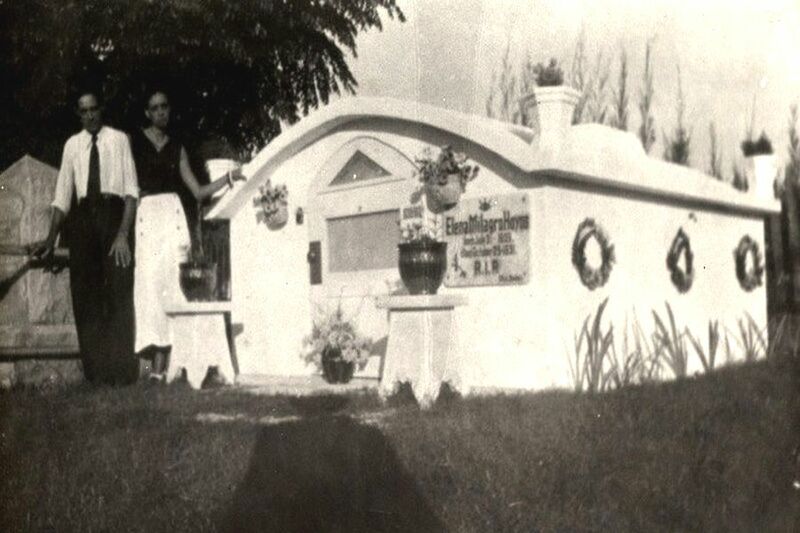 So, one night in 1933, he removed her body from the mausoleum, loaded it into a child’s red wagon, and carted it back home… where his obsession took an even more macabre turn. Using coat-hanger wire, he fitted her skeleton back together, put glass eyes in her eye sockets, replaced her rotting skin with wax-coated fabric and plaster, stuffed the body cavities with rags, and topped it off with a wig made from her own hair. The finished product was dressed in Elena’s clothes and placed in Carl’s bed. 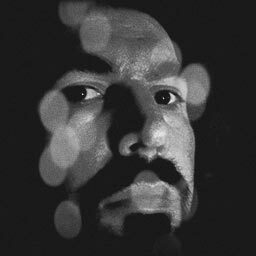 Seven years later, word began to spread that Carl was sleeping with the corpse of his lost love, and he was arrested and charged with desecration of the grave site. However, the crime itself had passed the statute of limitations at the time, and his case was dismissed. 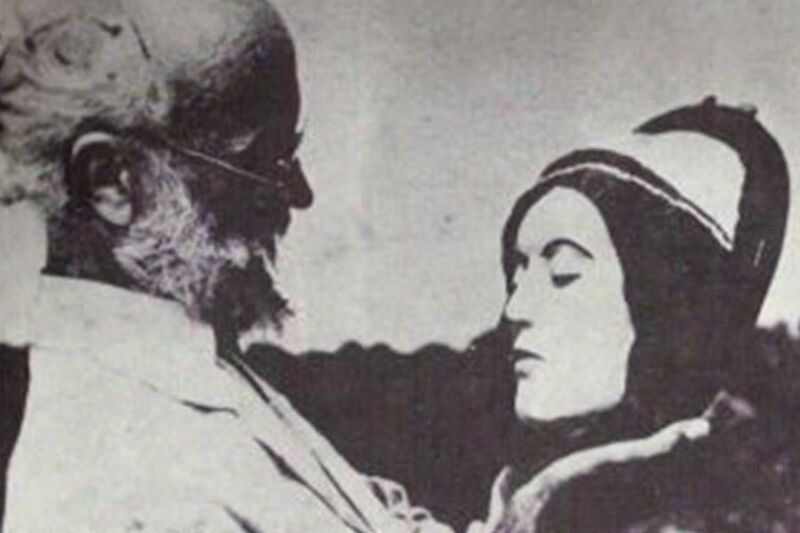 There was no conclusive evidence at the time that Carl had sexual relations with Elena’s corpse… but later examinations suggested that it was possible. 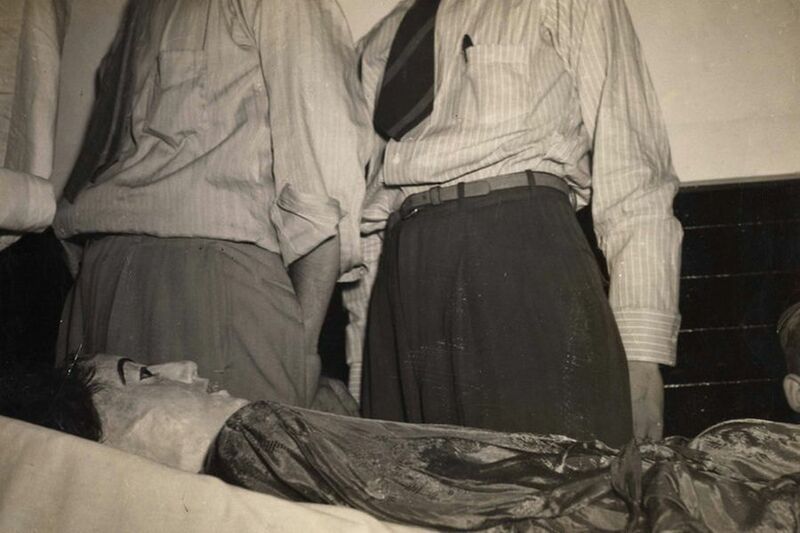 Carl, still longing for his lost love, used a forensic “death mask” of Hoyos as the basis for a life-sized dummy, which he kept in his bed until his death in July of 1952. 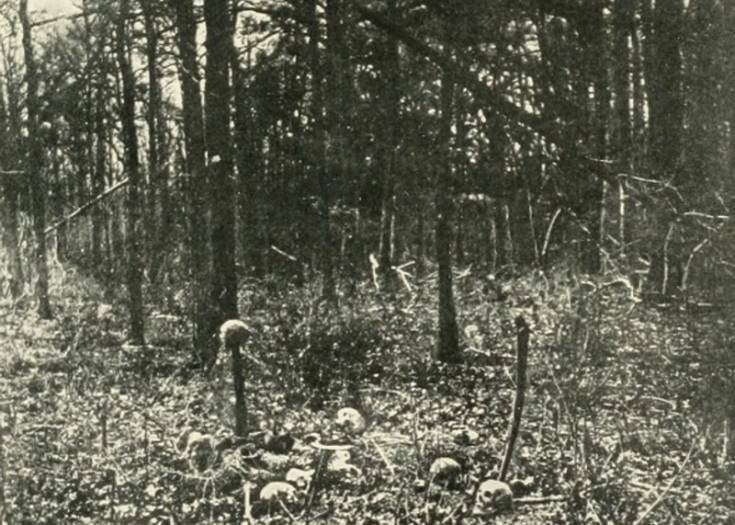 Some accounts of Tanzler’s death claim his body was actually found in the arms of the dummy… but that may just be a rumor, or wishful thinking by romantics with darker sensibilities.